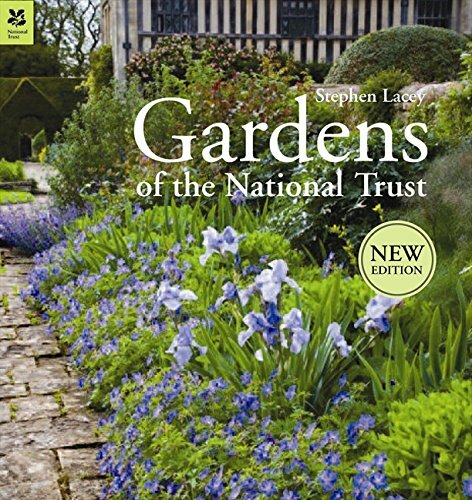 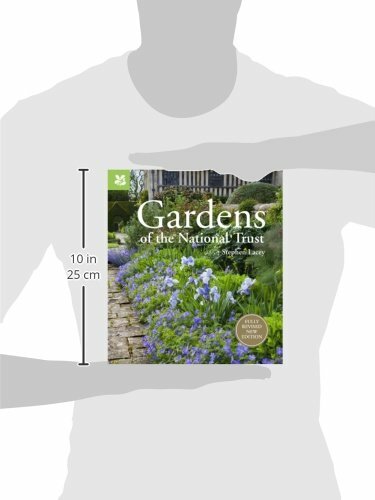 This splendid book surveys the greatest collection of gardens in Britain. From north to south and east to west of England the National Trust preserves and develops beautiful gardens. 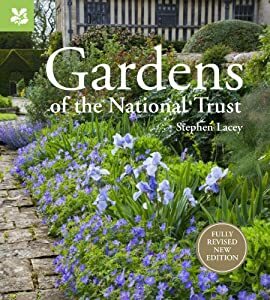 From the extravagance of Sissinghurst in the far south to Acorn Banks wonderful herb garden in Cumbria, up against the Scottish border, these gardens bring pleasure to millions throughout the year.